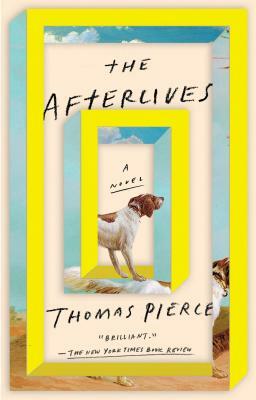 “Ridiculously good” (The New York Times) author Thomas Pierce's debut novel is a funny, poignant love story that answers the question: What happens after we die? (Lots of stuff, it turns out). Thomas Pierce was born and raised in South Carolina. He is the author of the forthcoming novel, The Afterlives, and the acclaimed story collection, Hall of Small Mammals. His stories have appeared in The New Yorker, The Atlantic, Oxford American, and elsewhere. A recipient of the National Book Foundation's 5 Under 35 Award, he is a graduate of the University of Virginia creative writing program and lives in Virginia with his wife and daughters.